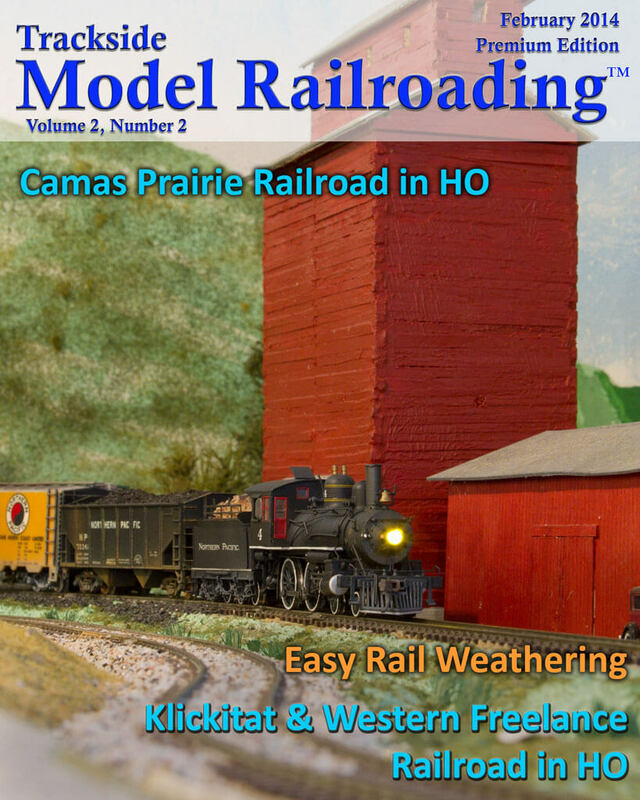 In this issue, we visit Burt Whitney’s HO scale layout of the Camas Prairie Railroad from north central Idaho. The Camas Prairie Railroad is sometimes called “Idaho’s Railroad on Stilts” because there were so many trestles built on the line through the hills of the Lapwai Canyon. He scratch-built many of the trestles and modeled the 2nd subdivision of the railroad from Lewiston to Grangeville, Idaho. His Camas Prairie Railroad layout is set from 1910-1920 in Northern Idaho. 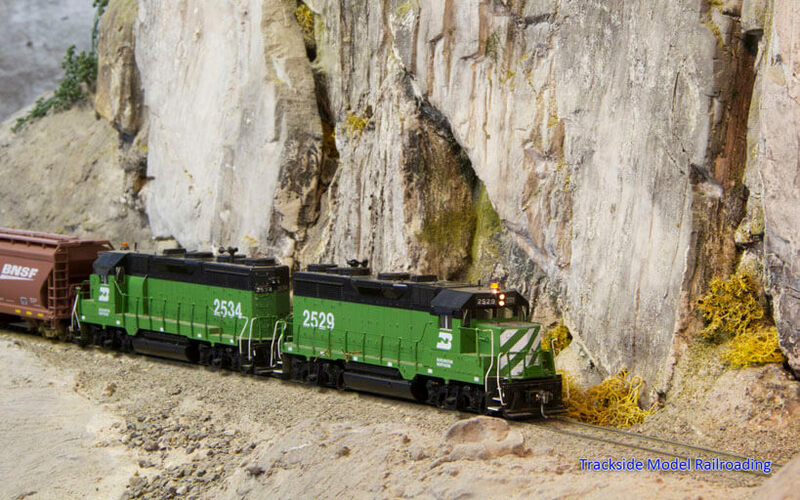 On the video, we railfan the Northern Pacific as it runs through the Lapwai Canyon. 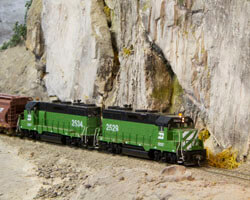 This HO club layout features the freelanced major railroad The Klickitat & Western, but it also runs locomotive power belonging to a variety of other railroads. 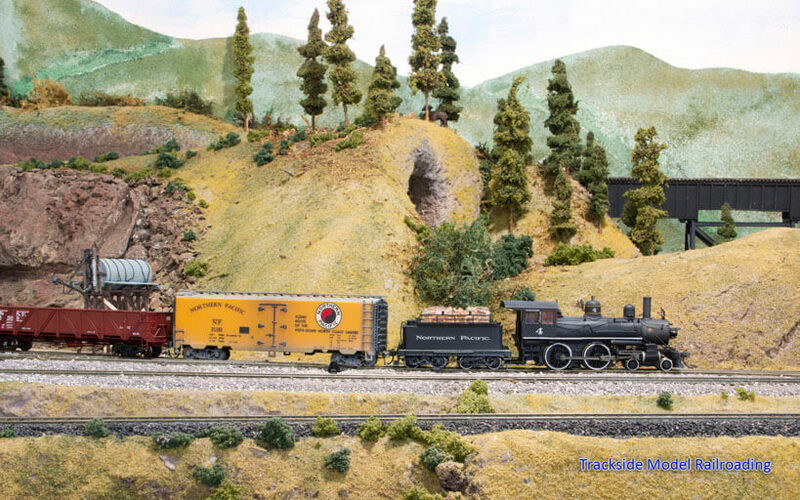 The small club located in Goldendale, Washington has built the layout in a trailer and is open for tours. Visit the Columbia River Gorge and railfan the K&W on the video. 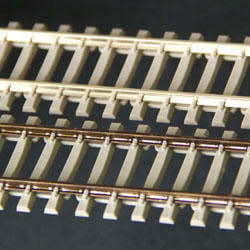 Also in our February 2014 issue is an article giving you step-by-step instructions with photo illustrations to show you how to quickly weather your rail without having to paint it by hand.